Southern cooks are onto something with their amazing sheet cakes. They’re so much less fussy than layer cakes – way easier to frost and with no persnickety assembly involved – and yet they taste every bit as delicious. 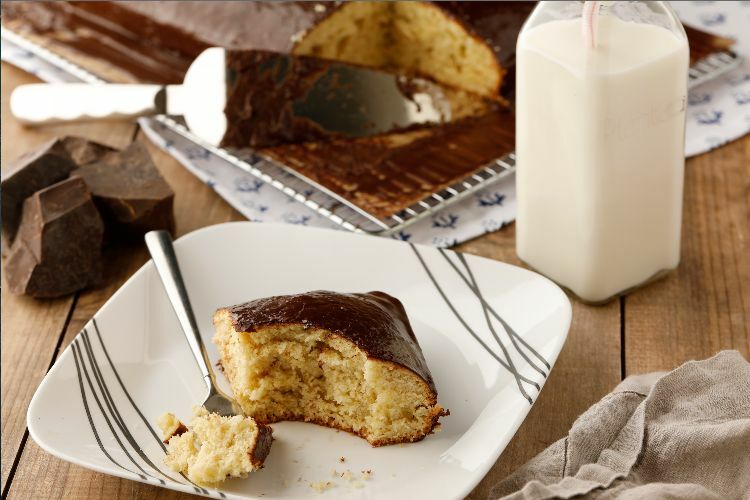 The recipe below includes buttermilk which ensures that the cake is super moist and flavorful. I like to frost this buttermilk cake with fudge frosting because that’s how my granny always did it, but of course you can substitute any type of buttercream frosting you like. White chocolate buttercream is another favorite. Or go fruity with strawberry, raspberry or peach. Preheat the oven to 350 degrees F. Grease and flour a 12-by-17-inch sheet cake pan with butter. In a large mixing bowl, stir together the flour, baking soda and salt. 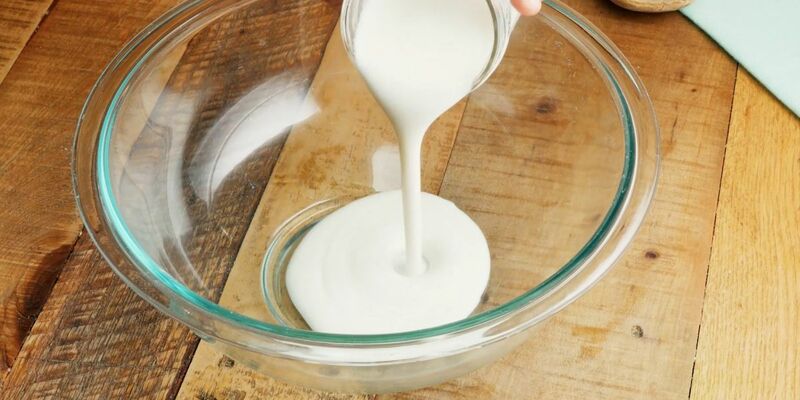 In a medium mixing bowl, combine the buttermilk, milk and vanilla. In a separate mixing bowl, cream together the butter and sugar with an electric mixer set on medium speed until light and fluffy, about 3 minutes. Add the eggs and egg yolk and beat just to combine. Add the dry mixture and the buttermilk mixture to the butter mixture in several alternating batches, beating just to combine after each addition. Pour the batter into the baking pan and bake for about 18 minutes, until a toothpick inserted into the center comes out clean. Remove from the oven and let cool completely in the pan on a wire rack. Meanwhile, make the frosting. In a medium saucepan, melt the butter. Stir in the cocoa and granulated sugar and let simmer, over medium heat, for about 3 minutes, until the sugar has dissolved. Remove the pan from the heat and stir in the vanilla. Let cool. Add the salt, confectioners sugar and milk and beat on medium speed until smooth and thickened to spreading consistency. Add 1 or two tablespoons additional milk, if needed, to reach a spreadable consistency. Spread the frosting onto the cooled cake and serve at room temperature.